Last weekend I was impressed by Ought's performance at the Into The Great Wide Open festival. Their creative songs sound sharp and original with a dark atmosphere. 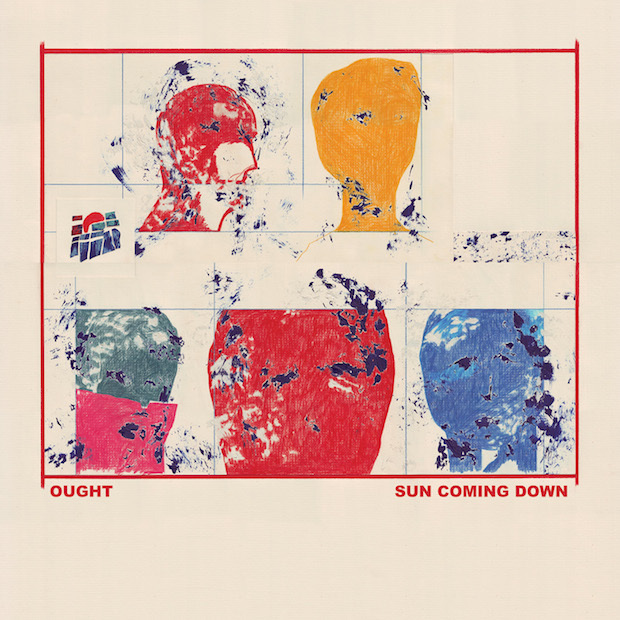 Now you can listen to their upcoming album Sun Coming Down below which comes out September 18.